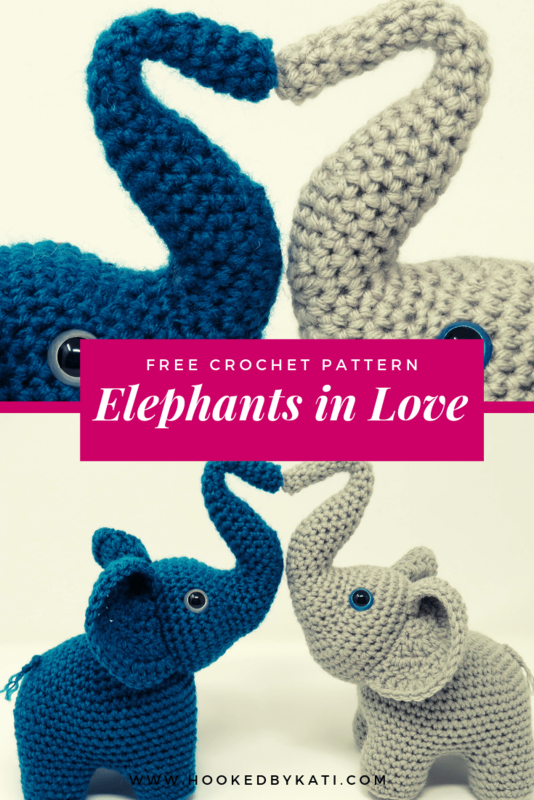 You are viewing page 2 of 2 from our list of great Crochet Doilies projects, patterns and tutorials. 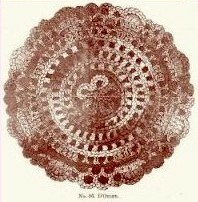 The Flower Stand doily is one of several patterns from The Lady’s Album of Fancy Work. 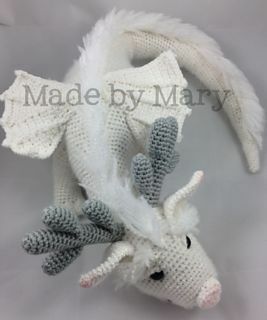 This pattern, along with a number of others was first published in 1850. 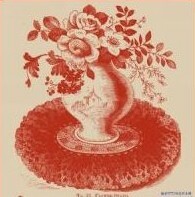 Continue reading"Ruffled Crochet Doily Pattern"
The Mat for Flower Vase is one of several patterns from The Lady’s Album of Fancy Work. 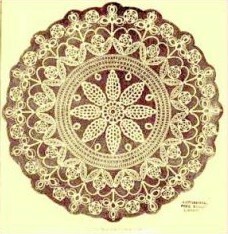 This vintage crochet doily pattern, along with a number of others was first published in 1850. 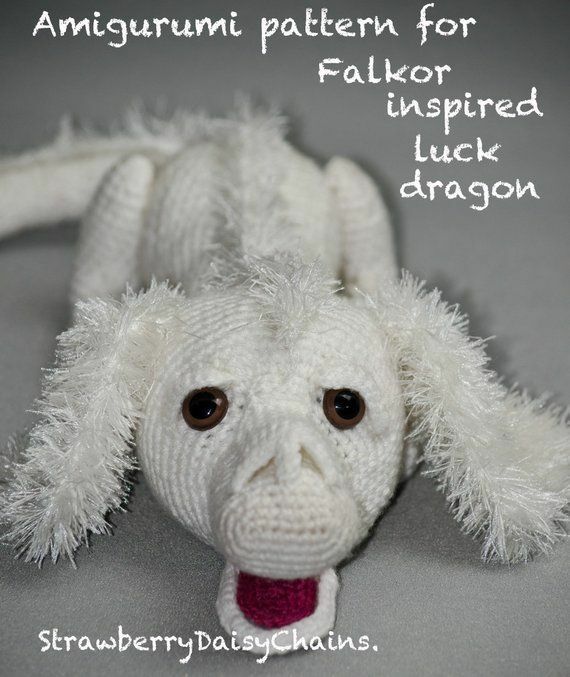 Continue reading"Vintage Crochet Doily Pattern"
The D’Oyley is one of several vintage crochet doily patterns from The Lady’s Album of Fancy Work. 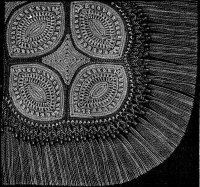 This pattern, along with a number of others was first published in 1850. 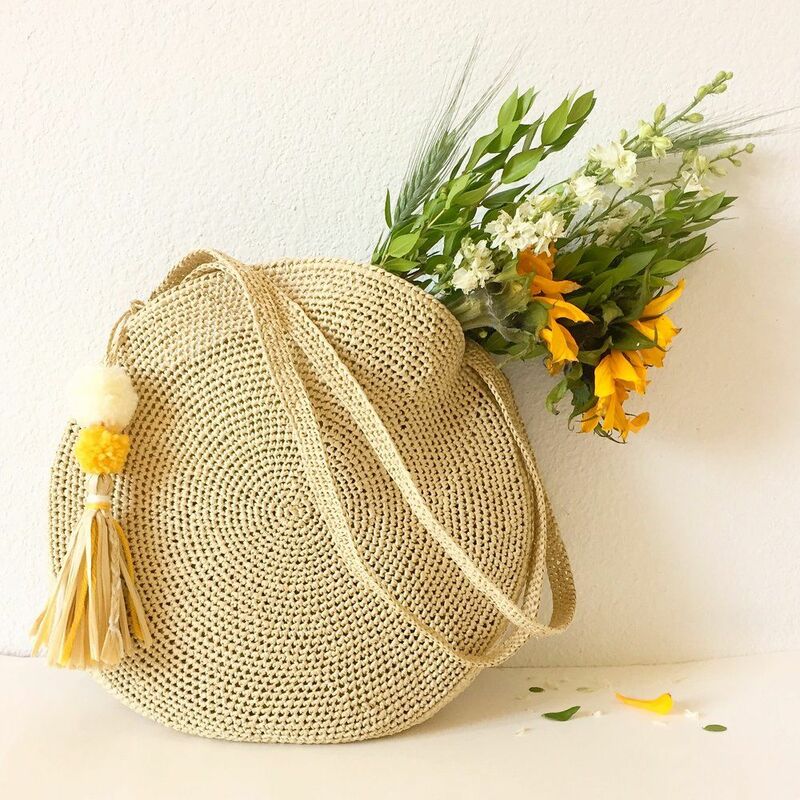 Continue reading"Vintage Crochet D’Oyley Pattern"
When designing this easy crochet doily pattern, The Crafty Tipster wanted to keep the counting and fussy stitching to a minimum to make it easier for first-time doily makers and a quickie pattern for more experienced hookers. 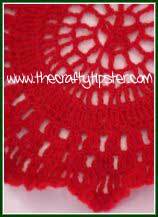 Continue reading"Easy Crochet Doily Pattern"